Prices are bespoke to the event and clients must request a quote from the office. 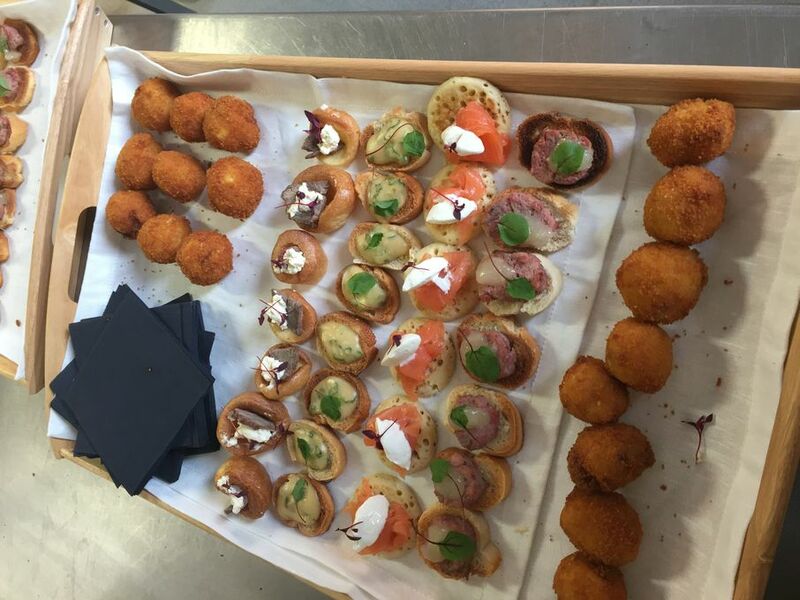 GHK Catering were established in July 2015. 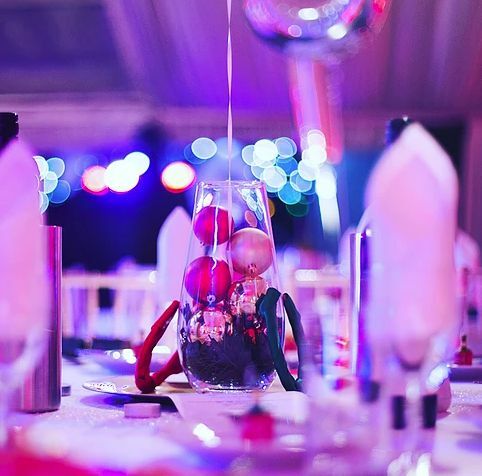 With over 20 years combined experience in the catering and hospitality industry, we have joined forces to provide event catering in the South West. 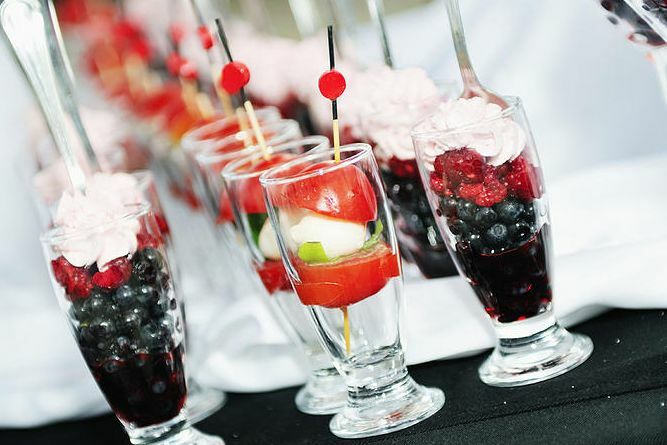 Whether you are having a Wedding, birthday party, special occasion or fundraiser, we can cater for all your needs. We provide everything from our BBQ’s, buffets, sit down menus and even a Hog Roast Package. We require very little space in which to work and dependent upon the weather we can work in as little space as 3m x 3m indoors or outdoors. We only use local suppliers and all of our meat is free range from the local area. Worried about the cleaning down? Do not worry about this, once everything is over we clear all of our own rubbish and clean all of the equipment ourselves. Unfortunately not, however we do have some amazing suppliers to put you in touch with. 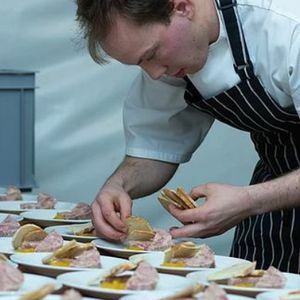 We are happy to create bespoke menus for the individual events. We do now also have a venue in the Chepstow area, but we can also assist with venue searches for other areas. We have several packages for you to choose from. Yes. 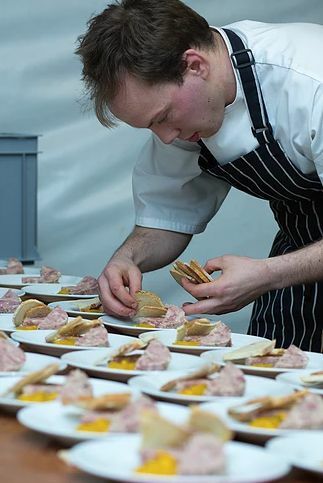 We pride ourselves in creating bespoke menus for your event. Various items, please contact us for our menus.